The capital of Fuerteventura since 1860 Puerto del Rosario sits close to the airport and has around 40,000 inhabitants. 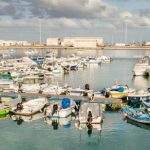 It is based around a port that has grown from its humble origins as the Puerto del Cabras (port of the goats) into a busy working port that continues to develop with plans for a marina,an extended cruise ship dock and general improvements. There is a good selection of bars and restaurants in Puerto del Rosario. Great little restaurant in Fuerteventura. 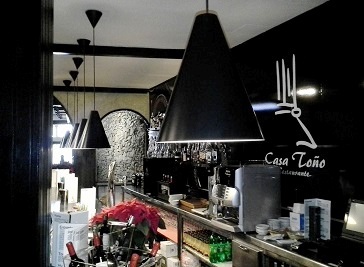 Very original tapas - great quality and value for money.